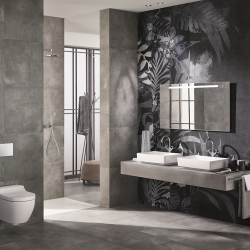 Sophie Weston, Channel Marketing Manager at Geberit, take a look at how using the company’s products can help transform bathrooms by enhancing wellbeing. 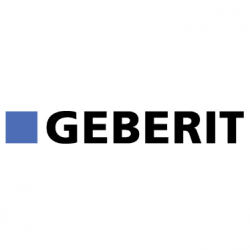 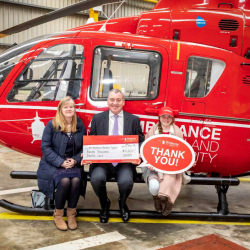 Geberit has helped raise money for Air Ambulance Northern Ireland, at this year’s Institute of Healthcare Engineering and Estate Management regional conference and Exhibition. 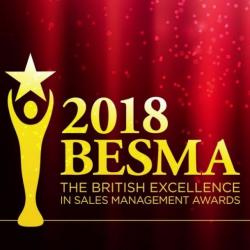 Geberit’s Matthew Hotten has tasted success at this year’s BESMAs, bagging the Sales Learning & Development Professional of the Year. 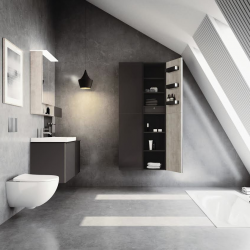 The latest addition to Geberit’s bathroom collection is VariForm, a new award-winning range of slimline modular basins for both commercial and domestic applications. 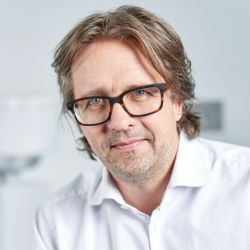 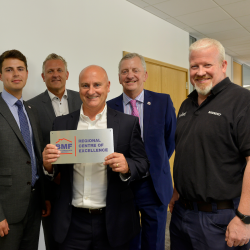 Geberit has invested into expanding and updating its showroom at its Warwick head office, giving visitors insight into its newest products and innovations. 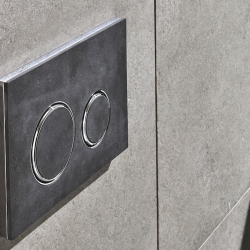 Geberit has announced the launch the Sigma21, the latest addition to its extensive range of flush plates. 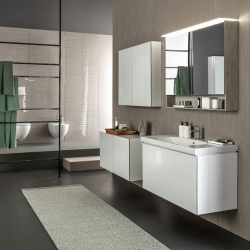 The Clerkenwell Design Week event last month saw Geberit give visitors the opportunity to see the launch of its new ‘Science Behind the Sensory Space’.